G-Way Microwave specializes in designing and manufacturing custom solutions for every application. If you have unique requirements that you’re looking to meet, just send us the details via our contact form., and let us do what we do best. For a translation of Option Codes, For a master list of options, please click here. 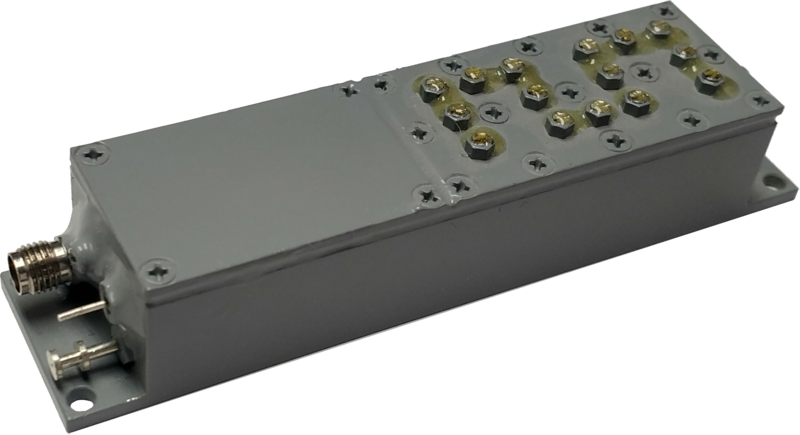 The CBMA2440/2.5/25OK-B1 is a light weight amplifier for drone applications. The MP942/1840/2140/40MK-S-A is a light weight amplifier for drone applications. 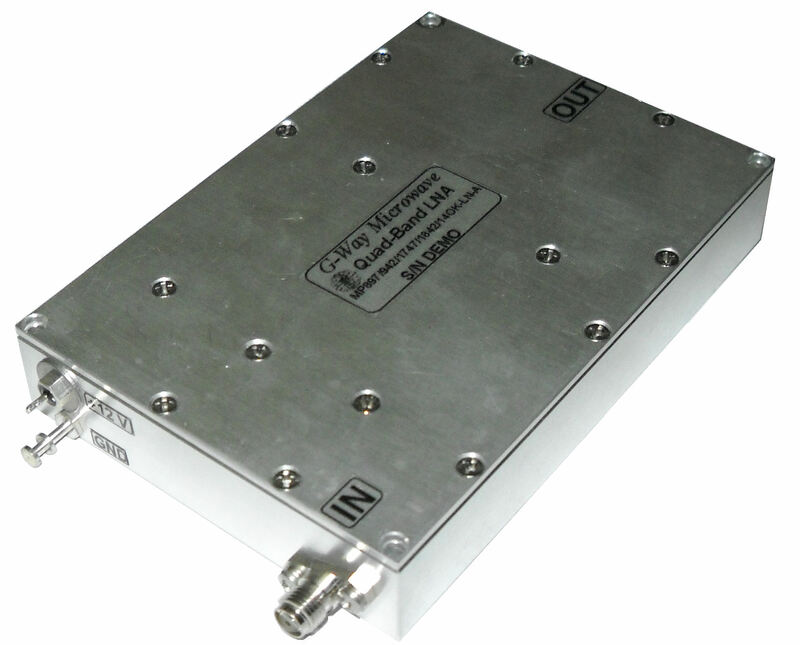 The MP897/942/1747/1842/14OK-LN-A is a light weight amplifier for drone applications. 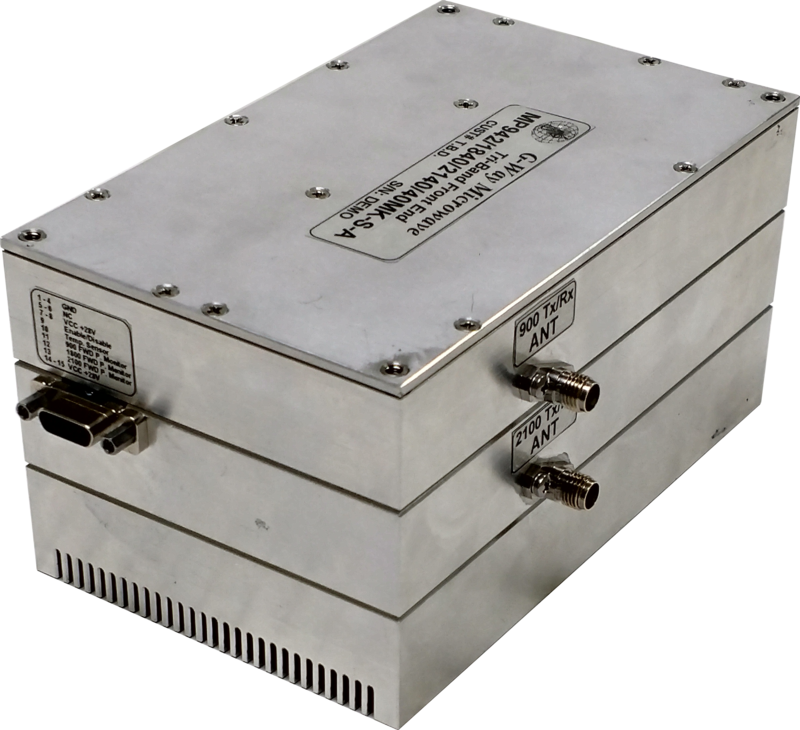 The amplifier supports signal amplification in the 880-915 MHz frequency band.